Penn State Cancer Institute offers activities such as art therapy, creative writing and yoga at the University Fitness Center on the Hershey campus. “All of those things can really help your mental wellbeing when you’re going through something like that,” Cook said. Her experiences working with breast cancer patients have convinced her that women who are able to stay positive seem to heal and return to their normal lives faster than those who remain negative or dwell on their illness. 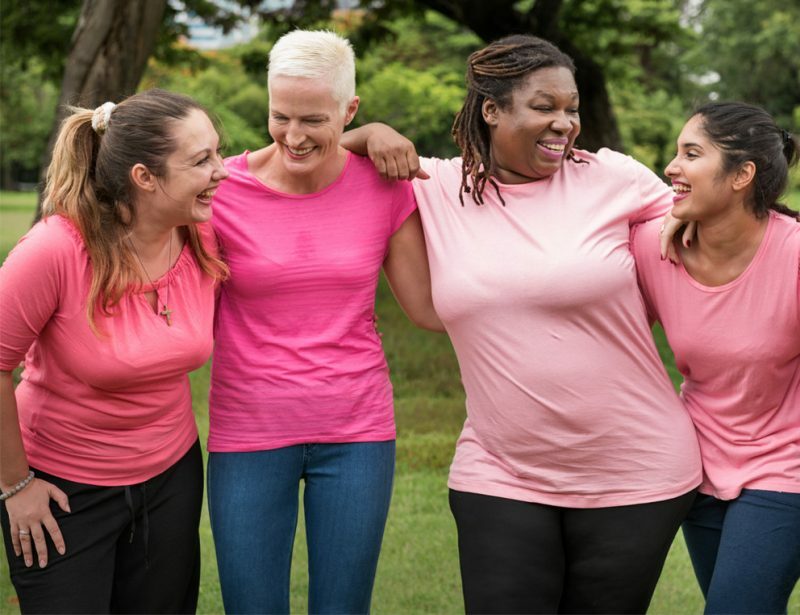 To help promote wellness with these patients, Dr. Michael Hayes, a psychologist at Penn State Health, is organizing a retreat at a bed and breakfast outside Hershey at the end of the month for 10 breast cancer patients and their partners. Nurse coordinators identified and invited women who would be a good fit for the program. The weekend will include time for small group discussions among survivors and their partners, as well as larger group conversations. Voluntary activities such as meditation, yoga, massage and reflexology will also be available. “What is front and center is the disease, and increasingly we are attending to what lies beyond the disease – the whole person, as well,” he said. Hayes has proposed a hub within the Cancer Institute to integrate care from traditional medical providers with the psychosocial elements of the disease.